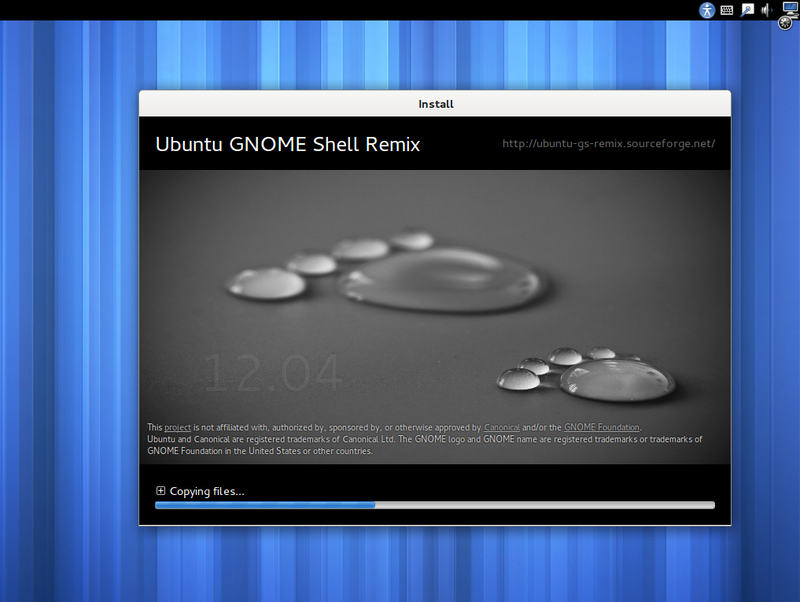 Ubuntu GNOME Shell Remix is unofficial Ubuntu remaster in which Unity has been replace with GNOME Shell. 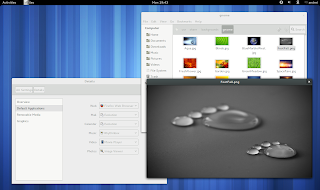 Besides this, Ubuntu GNOME Shell Remix also comes with some applications that are a part of GNOME and aren't installed by default on Ubuntu, such as Evolution, GNOME Sushi, Contacts or Cheese. Ubuntu GNOME Shell Remix is intended for those who don't want/need Unity and want a clean GNOME Shell from the start, without having to remove Unity and other packages that depend on it. One note though: using Ubuntu GNOME Shell Remix 12.04 doesn't mean you can't use some Ubuntu-specific applications - for instance, Ubuntu one and Ubuntu Software Center are installed by default so there's only a different shell, but the features you like about Ubuntu are still available. Because of some changes made in the latest Ubuntu 12.04, Ubuntu GNOME Shell remix doesn't come with GDM and uses LightDM by default (but it doesn't use the Unity Greeter and instead, it comes with the LightDM GTK greeter by default), so it's not a pure GNOME 3.4 experience, but it's the closest you can get while using Ubuntu. Thanks to Jan Hoffmann for the tip!